"All the world's a stage, and all the men and women merely players". 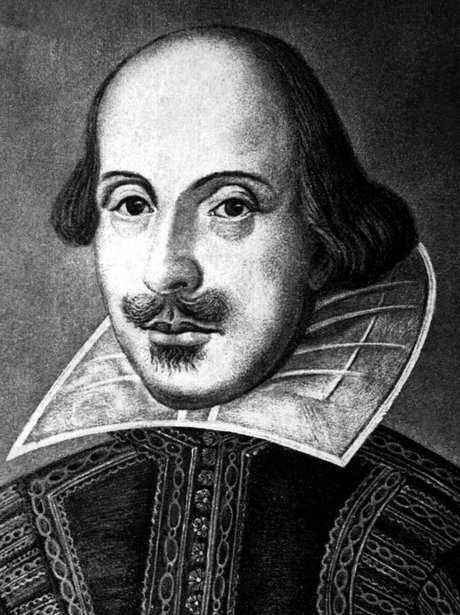 William Shakespeare's comedy play 'As You Like It' featured the now famous line of "All the world's a stage" as spoken by key character Jaques. See the full gallery: Pop Or Shakespeare?